We want to restore Danyfan to its former glory. It’s been empty for a while and is damp and chilly as a result. It also had quite a lot of refurbishments in the 70s, which are now quite dated. 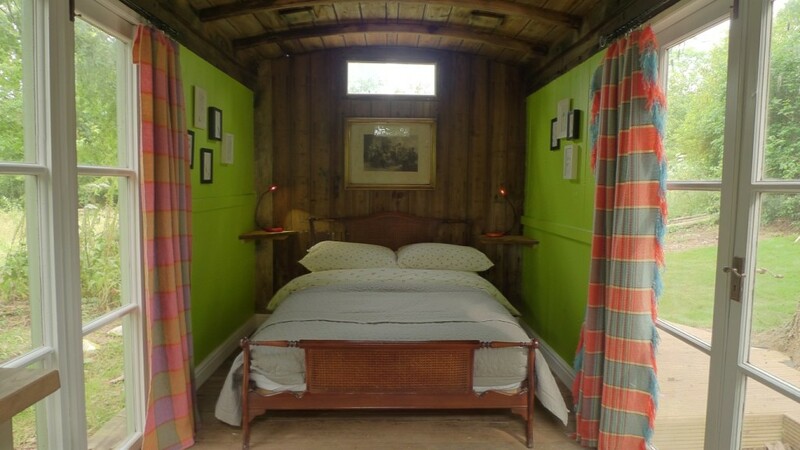 We then plan to open a bed and breakfast, convert the outbuilding into a holiday cottage and to have some sort of accommodation – hopefully a railway carriage if we can find one- in the field. We want to do it as greenly as possible but are finding that green = expensive. Any interest free loans, grants etc have all been removed as part of the government spending cuts (which gave my bonus redundancy so I suppose I shouldn’t complain). Alongside this, we’d like to be relatively self-sufficient. I’m going to start the vegetable garden and we’re going to get some chickens.